Verizon announced it has started conducting trials of its flagship 4K content delivery with SES, a satellite company. 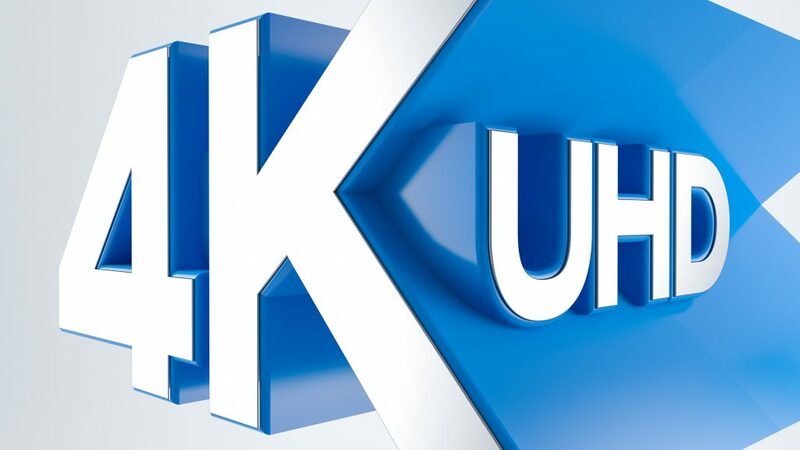 A recent press release by the company didn’t provide a starting date for the trials but did provide the initial channel lineup: 4K Universe, Fashion One 4K, NASA TV, C4K60, Nature Relaxation, Insight, UHD1, and TravelXP 4K. The press release also stated that SES’s managed Ultra HD delivery platform provides a far superior broadband experience over its competitors. Specifically, satellite-delivered 4K doesn’t suffer from performance bottlenecks, buffering, and network congestion that plague 4K companies like Amazon and Netflix. In the end, there is still no timeline for when Verizon FiOS customers will be able to boast about their 4K content, but it seems likely the launch of 4K will coincide with the pending overhaul of the FiOS TV platform.